Palm Beach International Airport is proud to be named the 9th Best Domestic Airport from prestigious Travel + Leisure Magazine&apos;s 2018 World&apos;s Best Awards for the second year running! The award comes to us based on category and characteristics, such as access, check-in/security, restaurants, bars, shopping and design. 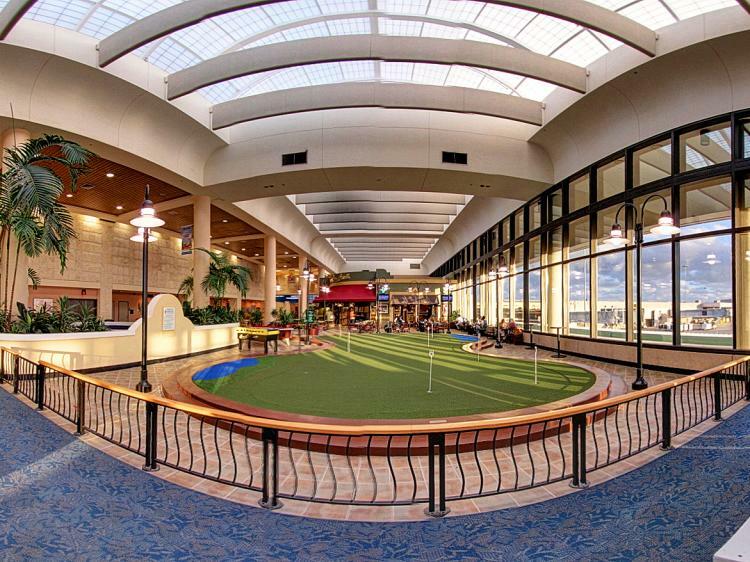 Our eight-hole putting green made the short list of "Most Notable" features. This award comes on the heels of some impressive 2017 wins! Palm Beach International Airport was named 5th Best Medium Airport in the 2017 J.D. 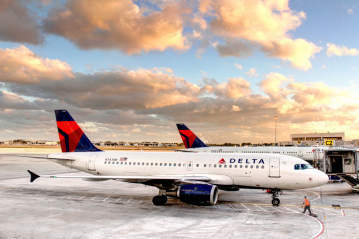 Power North America Airport Satisfaction Survey, #1 in U.S. Airports for Overall TSA Wait Times by U.S. Customs and Border Protection and 9th Best Domestic Airport in Travel + Leisure Magazine&apos;s 2017 World&apos;s Best Awards. It is an honor to be recognized and we are thankful to all of our employees, partners and the 6.5 million passengers who make these wins happen! For the full article, visit Travel + Leisure online. 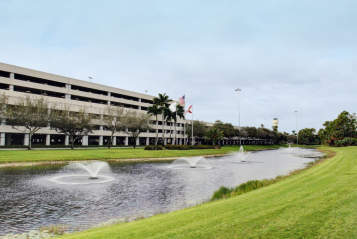 Palm Beach International Airport serves over 6.5 million passengers annually and offers nearly 200 nonstop flights daily from 12 carriers. 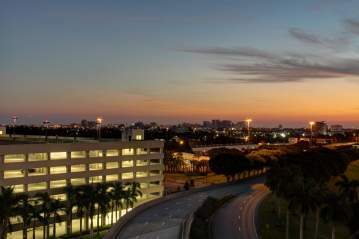 For more information, visit pbia.org. Follow PBI on Facebook, Twitter and Instagram.